Yaffa Zhav has been mastering the artistic technique essential for natural Permanent Makeup for over 25 Years. That tired washed-out look you see in the mirror each morning can now be a thing of the past. 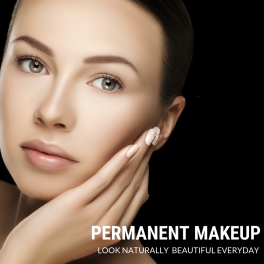 Micro-pigmentation otherwise known as Permanent Makeup, can restore the colour in your face making you look younger and feel fresh and revived naturally. 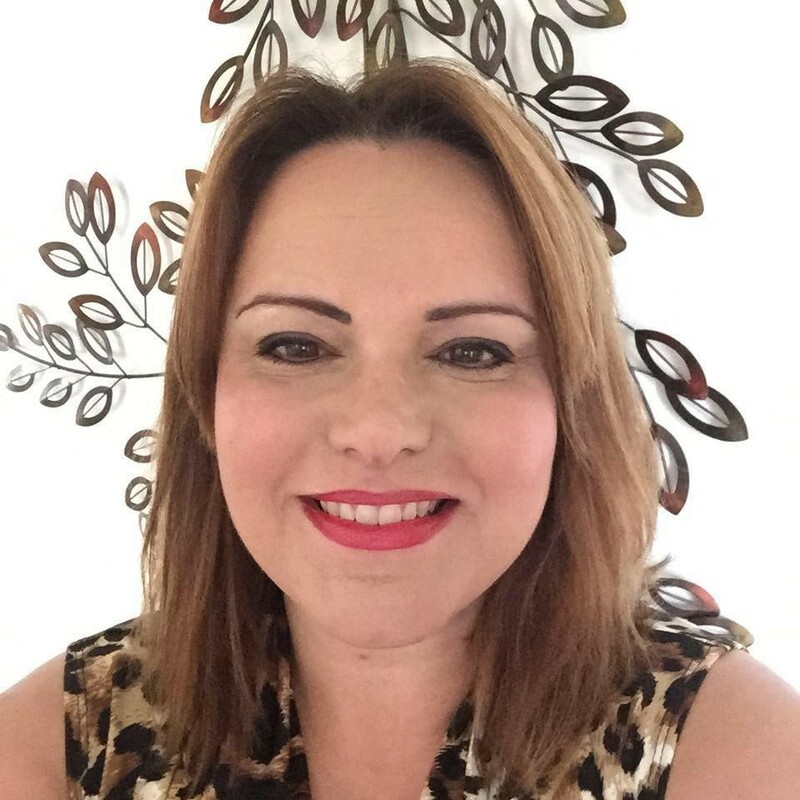 As we age we lose the pigment in our skin. This treatment is gentle and uses vegetable dye to replace the colour you have lost. 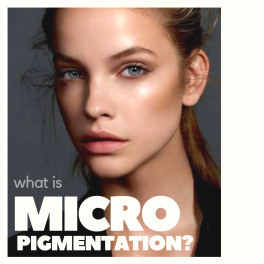 Micro-pigmentation can give you that natural make-up look 24 hours a day. It’s perfect for eyebrows, lip-line and upper and lower eyeliner, and can last for up to five years. 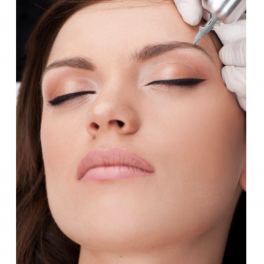 For more details download our Permanent Makeup brochure.